you can just turn up! 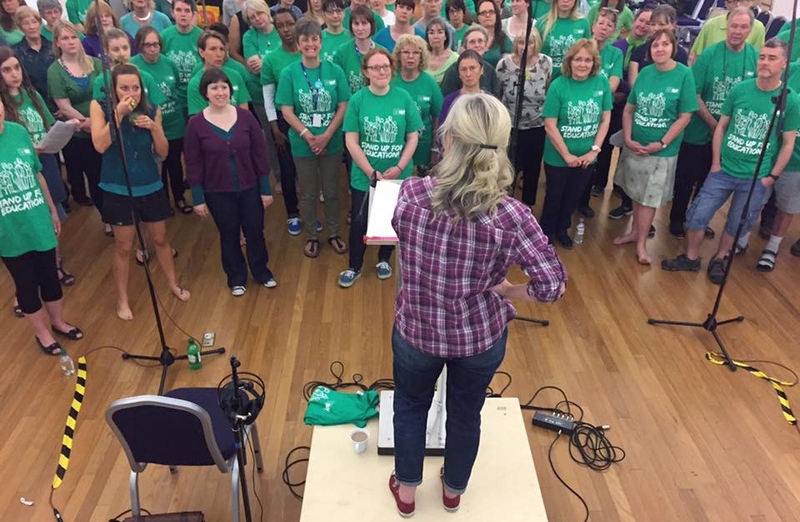 This is one of my lovely choir who has started to write a blog about her life journey with Parkinsons..I am so proud of Angela for doing this and sharing what she is going through. I always have a choice. It may not be an easy choice but I always have a choice. I didn’t choose to have Parkinson’s, but I can choose how I live with it. We make choices all the time, often without even realising it. Like many others, I’ve often thought ‘I’ve got no choice’, but what I’ve come to learn is that actually I do. Sometimes it isn’t an easy choice, but it’s still my choice. Once I recognised that and really accepted it, then I started to see things in a new light and everything changed. I started to take responsibility for my choices, and I now make different choices, which correspond with my priorities.